Torwood Dental Practice is a six-surgery practice located less than 10 minutes from Inverness train station. We aim to provide you and your family with a first-class dental service. Our modern practice is dedicated to helping achieve optimum oral health and the smile you have always wanted. We are continually upgrading our knowledge and facilities to ensure that you receive the best possible treatment in a pleasant environment. 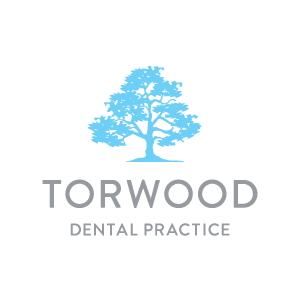 Torwood Dental is a large, modern practice with six surgeries and a highly skilled team. Our comfortable contemporary facilities allow wheelchair access to the reception area and our three ground floor treatment rooms. We understand that our patients lead busy lives, so we hold a late evening service on a Tuesday until 7.15pm. We offer a wide range of treatments from routine check-ups to veneers, hygiene prevention, teeth whitening, extractions and facial rejuvenation treatments. 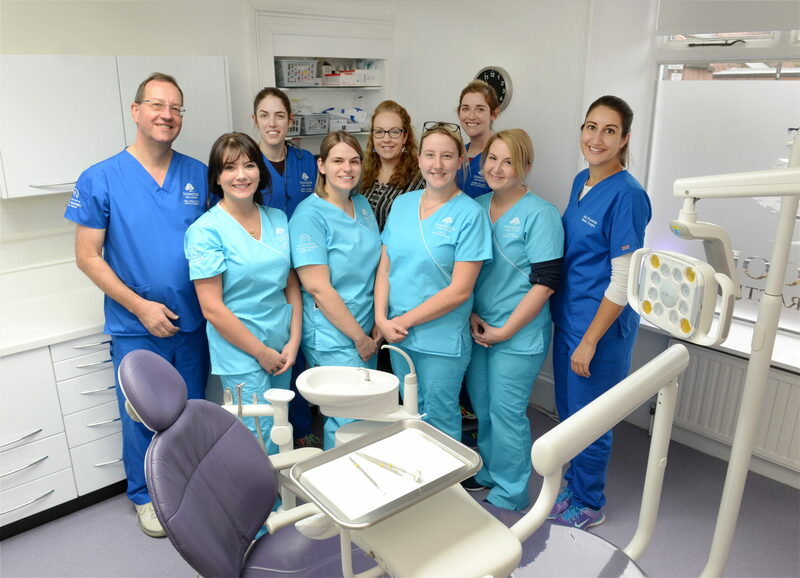 Our experienced clinical team will ensure that you receive the highest quality of treatment that is appropriate for your needs, leaving you feeling confident with your smile. We also offer our patients a number of treatment plans from Highland Dental Plan and Denplan. We offer both private and NHS care and are currently welcoming new NHS patients to our practice. If you would like to register with us, please get in touch by calling 01463 712772 and a member of our friendly team will be more than happy to assist you. We are proud to offer our patients a range of facial aesthetic treatments including both anti-wrinkle injections and fillers! If you would like to book in a consultation for these treatments, please get in touch by calling 01463 712772 and a member of our friendly team will be more than happy to assist you. For pricing enquiries please view our Treatment Fees. Torwood Dental Practice is located on Kenneth Street, just of the A82. It is easy to access by car with a small car park on site. If using public transport, you can catch the number 17, 28, 513 & 919 from Stagecoach Inverness Bus Station and get off at King Street – only a 2-minute walk to the practice. The practice is also a 15-minute walk from Inverness Train Station.